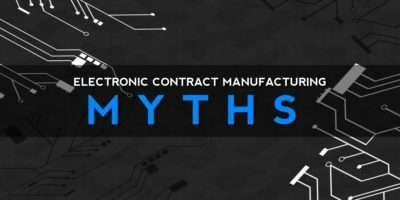 eBook: "The Threat To OEM Success: Price & Lead-Time"
Since 1979, Versa Electronics has provided electronic manufacturing services (EMS), contract manufacturing, and OEM experience towards the achievement of each client’s product lifecycle and business success goals. Integrated capabilities with consultative communication enable your organization with a versatile scope-of-work offering, flexible demand fulfillment solutions, and reliable, high-quality products. 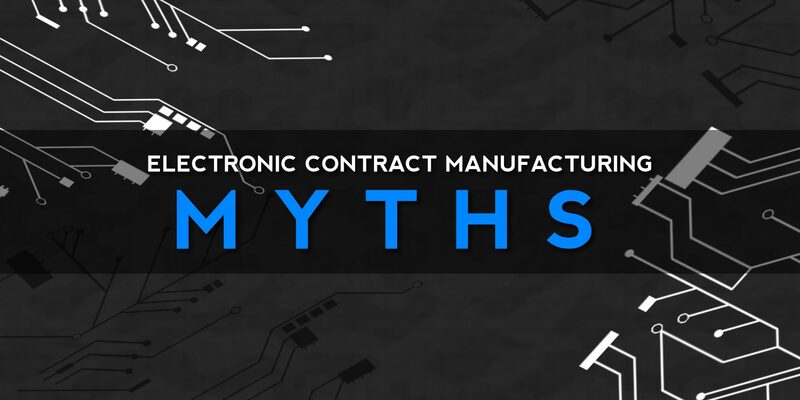 Versa electronic manufacturing services help clients realize opportunities through product and supply risk assessments, valued cost options, flexible scheduling, delivery performance, and constant collaboration throughout the engagement. 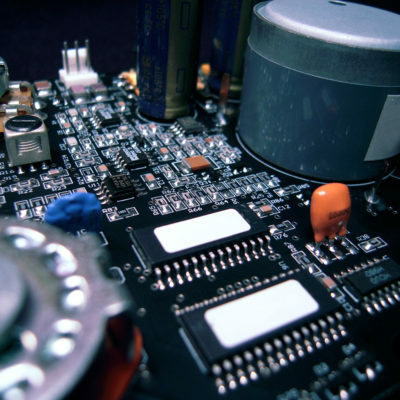 Printed circuit board assembly (PCBA) is the cornerstone of your electronic product and Versa Electronics’ service since 1979. Reliable processes support both ROHS lead-free and standard leaded solder. 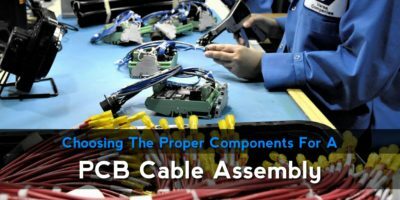 Based in Minnesota, Versa’s printed circuit board assembly (PCBA) service is a one-stop solution for US-based PCB assembly. Covering everything from putting a PCBA in a simple enclosure and connecting to a user interface, to a complete product assembly packaged and ready for delivery to your customer. Versa’s box build assembly and system integration capabilities are key to our turnkey electronics manufacturing solutions. Since 1979, Versa has leveraged automation, skilled labor and operational efficiencies to give you optimal electronics manufacturing turn times. On-time delivery is essential to our reputation. 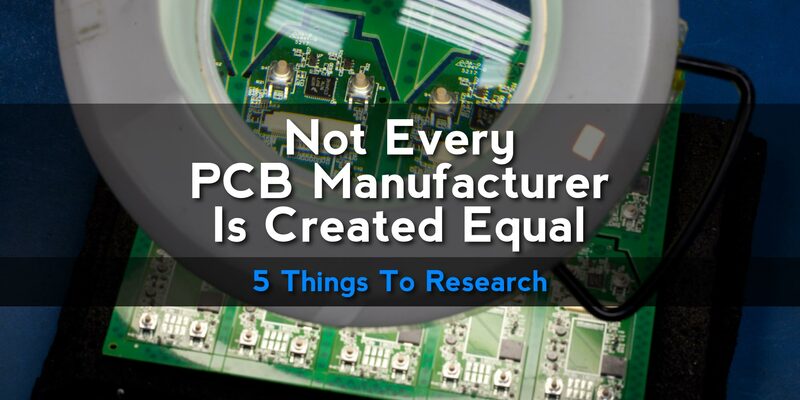 We continuously strive to improve our ability to get our PCBs to customers on time. We enjoy being the go-to resource for printed circuit board assembly. 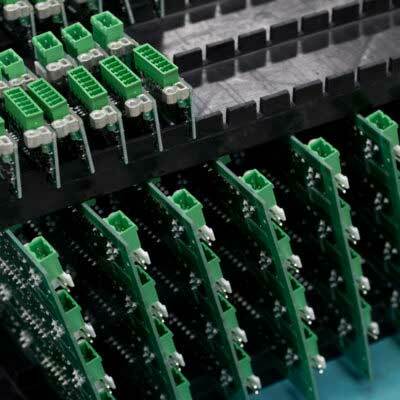 Our customers trust us to deliver the highest quality PCB's at fair prices. Versa reps are ready to help you. Quotes are prepared with your company’s objectives around quality, speed, and sourcing in mind. 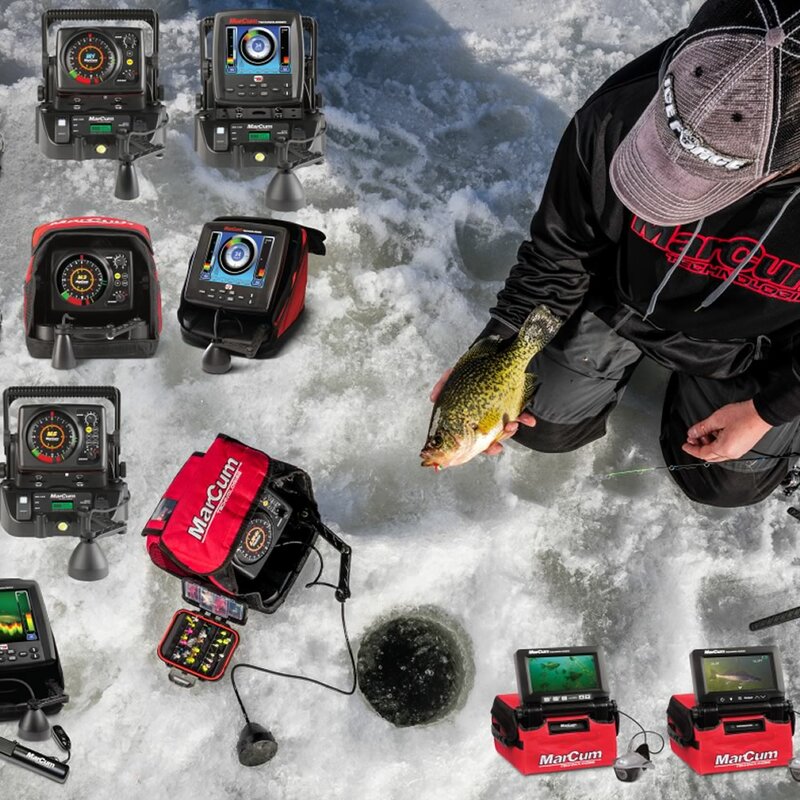 Versa Electronics helps MarCum Technology deliver underwater viewing systems and ice fishing sonar technology to sports fisherman improving their outdoor experiences. The television program ‘Made For the Outdoors’ visited Versa Electronics in New Hope, Minnesota to see exactly how the circuit boards for MarCum Fish Finders are manufactured. Subscribe to the latest thought leadership content from Versa Electronics. Learn why electronic engineers, original equipment manufacturers (OEMs), and Fortune 500 companies choose Versa Electronics.